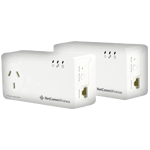 Use the plan builder below to create a customised solution for your business. 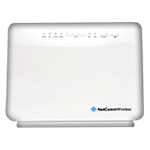 Simply follow the steps below to view the quote for your selected options. 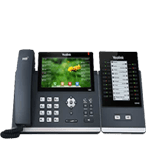 Select your desired plan length ranging from no contract to 12 and 24 months plans. 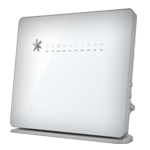 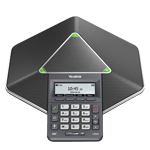 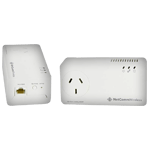 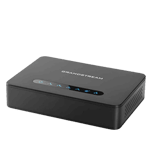 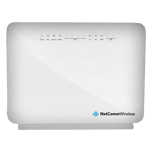 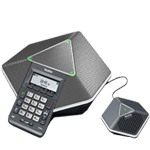 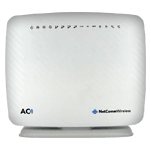 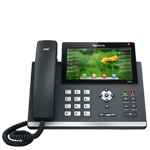 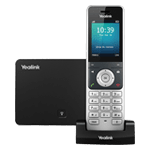 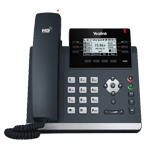 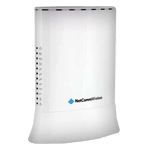 Price: $100Connect to the Internet with your choice of a super-fast DSL or fibre service using the VDSL2/ADSL2+ modem or Ethernet WAN port with this Netcomm Modem Router. 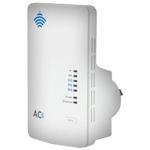 Price: $80The AC750 WiFi Extender is the perfect product to combat weak wireless signals in the home or office. 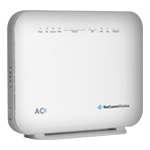 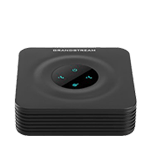 The AC750 WiFi Extender features the latest 802.11ac WiFi technology that can put an end to unstable, inconsistent or non-existent wireless signals.